Mausuda Khatun with her son. 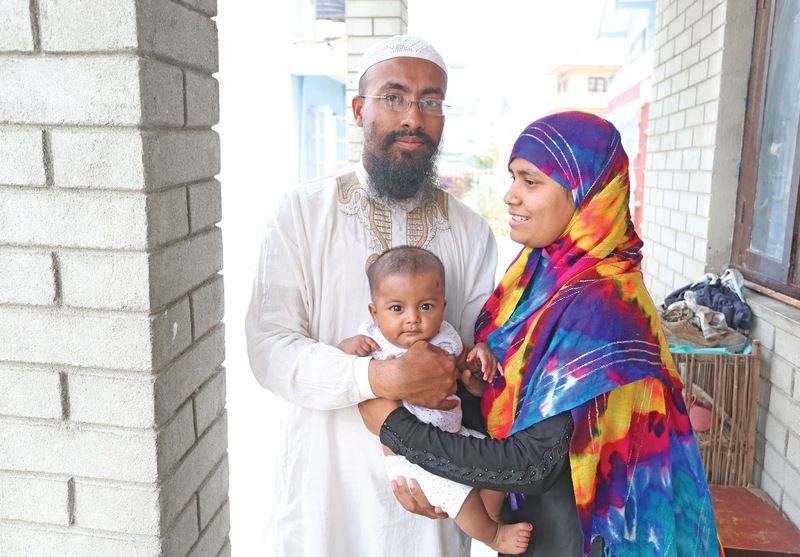 After crossing over into Bangladesh on a boat from Burma, 28-year-old Amir Hussain and his family came to Kathmandu via India in 2012. Hussain and his family are among thousands of Rohingya who fled Burma after anti-Muslim attacks in parts of the western Rakhine state. 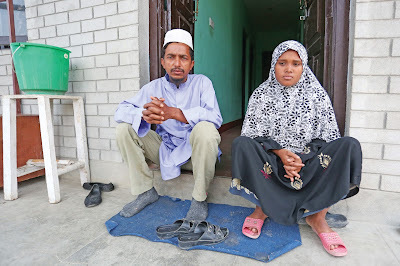 The plight of Rohingya ‘boat people’ is making headlines in Thailand, Malaysia and Indonesia. When the group first reached Kathmandu, they didn’t know anybody. They first stopped at Jame Masjid, one of the city’s oldest mosques, from where they were advised to go the office of the UN High Commission for Refugees (UNHCR). Although the UNHCR agreed to provide shelter to women and children the refugee families decided to stay at a cheap hotel in Bag Bazar because they didn’t want to leave their children. 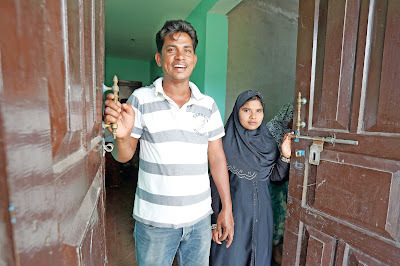 Today, Hussain and his family share a four-room flat in Kapan with two other Rohingya families. Each occupies a single room, and uses the empty room for namaz prayers. 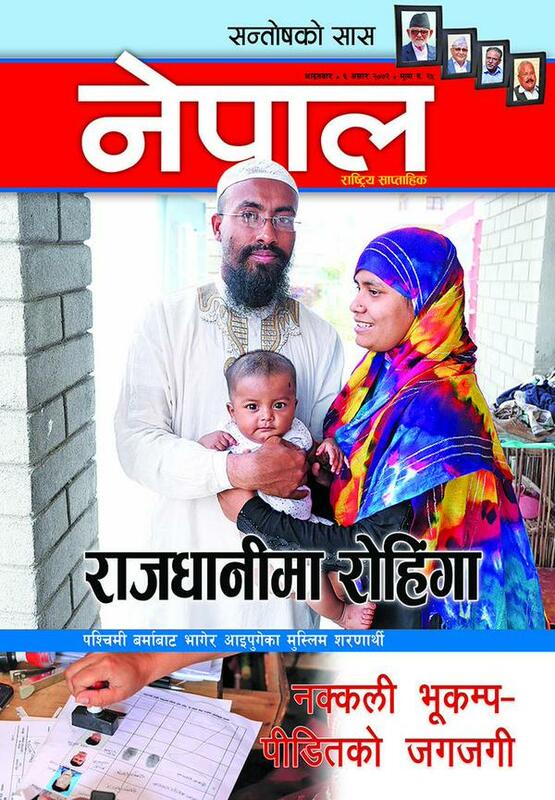 Rafik Alam and his family were separated during their escape. Only after he was issued a refugee certificate from the UNHCR did Alam learn of his wife and children’s whereabouts. However it took Alam more than a year to reunite with his family in Bangladesh. Before the riots erupted three years ago, Myanmar was home to some 800,000 Rohingya people. International reports show that 120,000 of them have since left the country. 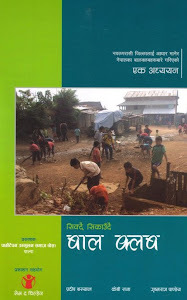 A citizenship law enacted in 1984 termed the Rohingya stateless immigrants from Bangladesh. As a result, they were not eligible for government jobs, or to apply for basic services. But the real tragedy for the Rohingya began in 2012 as Burma embarked on the path to democracy, and the persecution by the majority Buddhists is driving the Rohingya refugee crisis.